TeamMates+ Mentoring gives mentees the support and encouragement of a mentor while they complete a post-secondary education program. The TeamMates+ Mentoring Toolkit below is designed to provide you with the tools you need to help your mentee do their best academically while developing the life and soft skills they will need to succeed in their chosen career field. The toolkit will provide you with a basic set of resources to keep your mentee engaged in his or her education. The ultimate goal is for your mentee to build a solid foundation of good grades, leadership skills, and an understanding of his or her strengths and how they can be used to build a successful future. 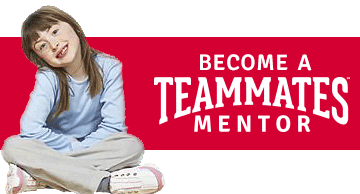 Help your mentee during each year of their post-secondary journey. These toolkits contain resources to assist them in academics, creating conversation, finances, self-discovery, soft skills, and life transitions.